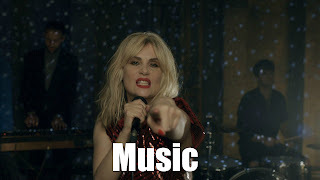 ABC have released the first trailer for their miniseries based on the Bernie Madoff scandal and it looks like they are onto a winner. The project, simply titled Madoff, sees Richard Dreyfuss take the titular role as the crooked investment advisor responsible for losing around $50 billion. 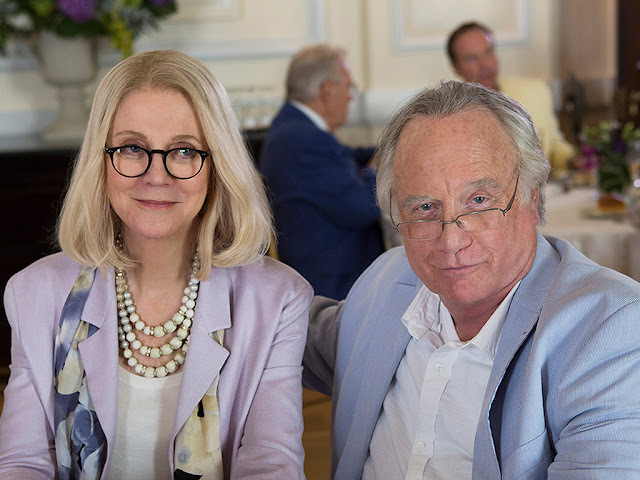 Starting on February 3rd, the project co-stars the inimitable Blythe Danner as Madoff's wife and VP, as well as Tom Lipinski and Danny Defarrari as their sons, Mark and Andrew.